RESIDENTS of east Port of Spain applauded the city corporation and the North West Regional Health Authority (NWRHA) for hosting a health and wellness fair on Sunday. 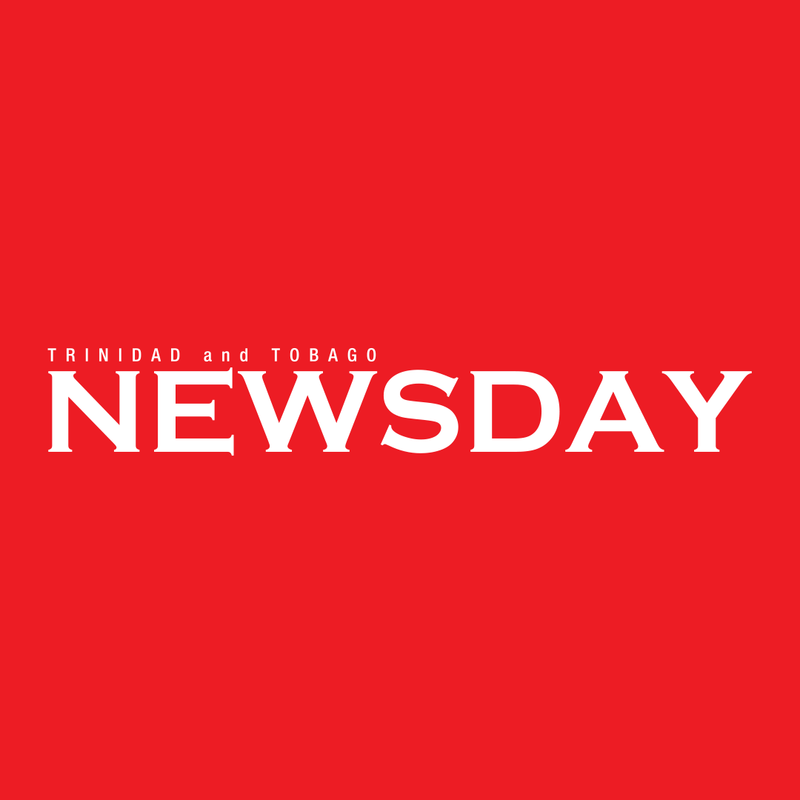 When Newsday visited, residents had already started gathering at the Harlem Syncopators panyard, Quarry Street, PoS, for free medical screening. One resident, who only gave her name as Roxanne, said she recently had some problems with her eyes and was glad the event was held in her area, because she has to wait until next year for an appointment at the PoS General Hospital. She said it was her hope more programmes can be established within the community to help residents, especially the elderly. Victor James, 68, said moving around is a challenge for him. While praising the corporation, German Reid also called on councillors to establish more programmes for the residents. Councillor Hillan Morean said the corporation, in conjunction with councillor Stephen Harper oc Belmont South, councillor for PoS East Dry River Clint Baptiste and the NWRHA came together to host the event. He said the fair is one of the corporation’s series of initiatives of social programmes being rolled out throughout the city. “We are encouraging residents to be aware of their health and wellness for the Christmas season and we are focusing on general health and wellness. We have prostate testing for men, blood sugar, eye testing and Pap smears for women. Reply to "PoS councillors applauded for health fair"